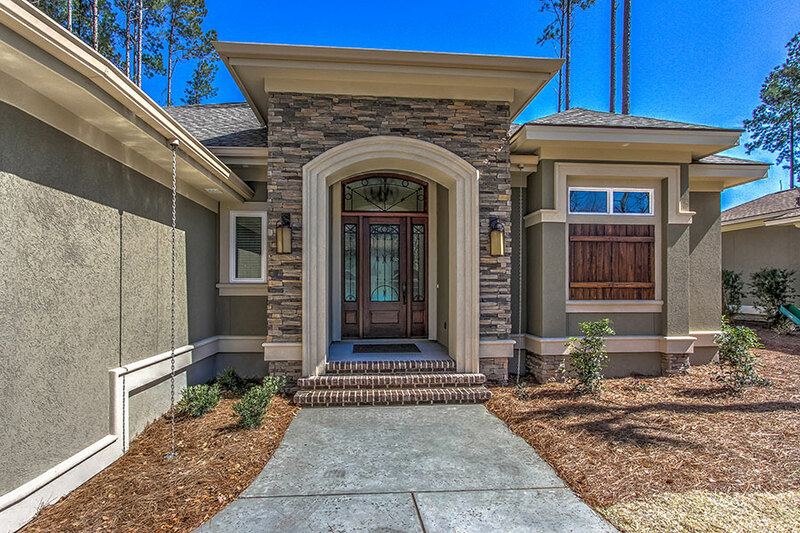 The front entry of this home has a beautifully stacked stone detail and Stucco exterior. 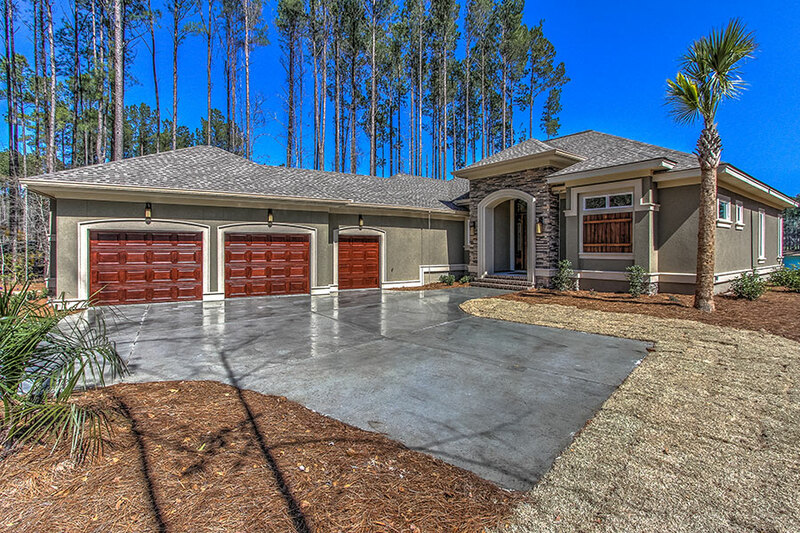 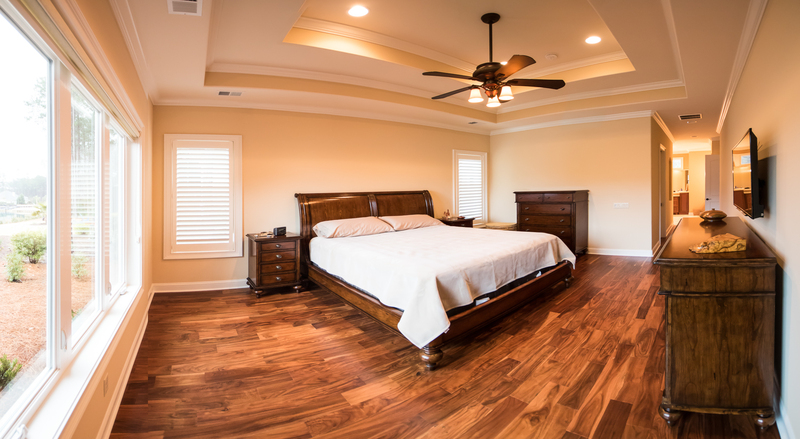 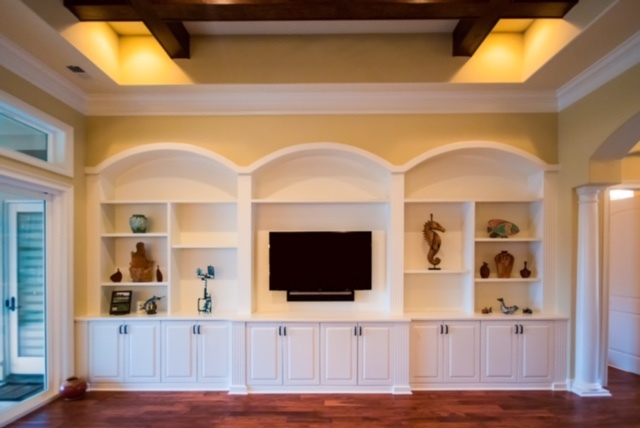 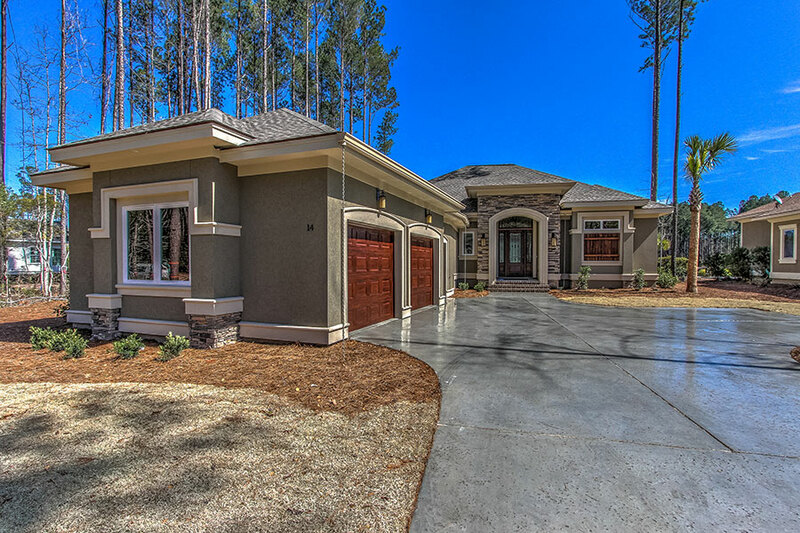 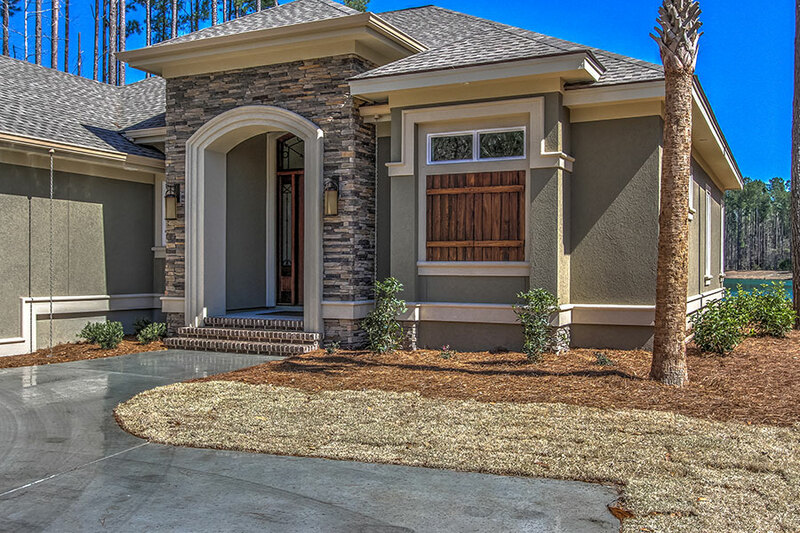 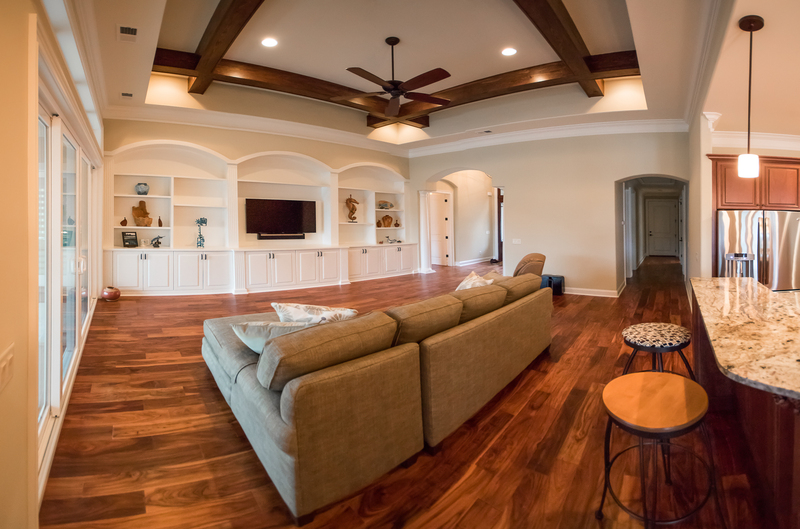 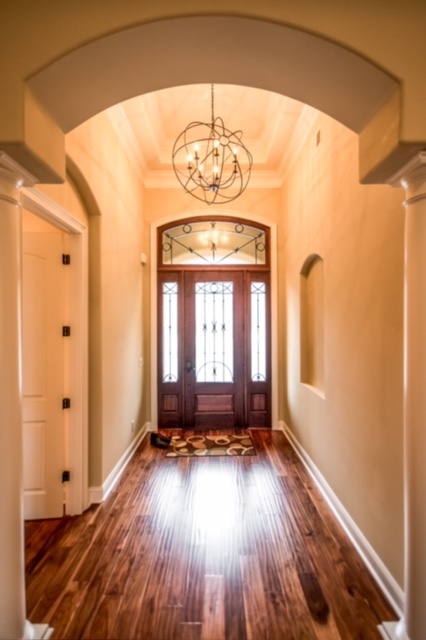 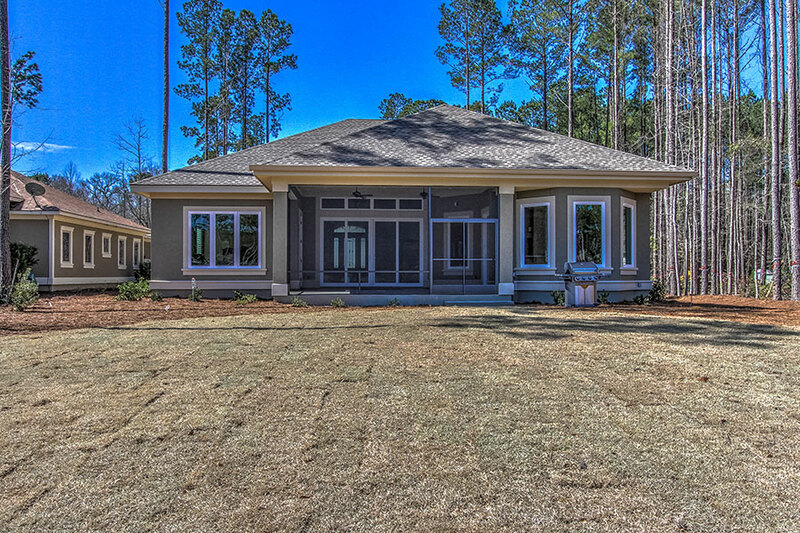 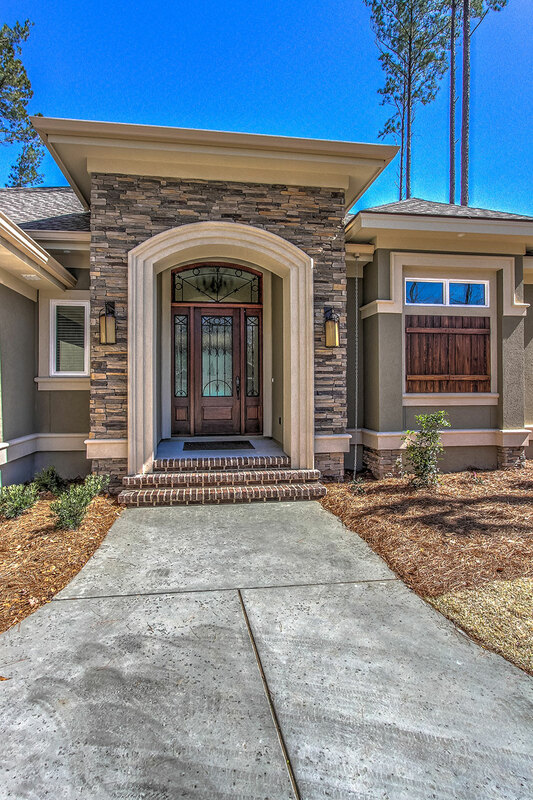 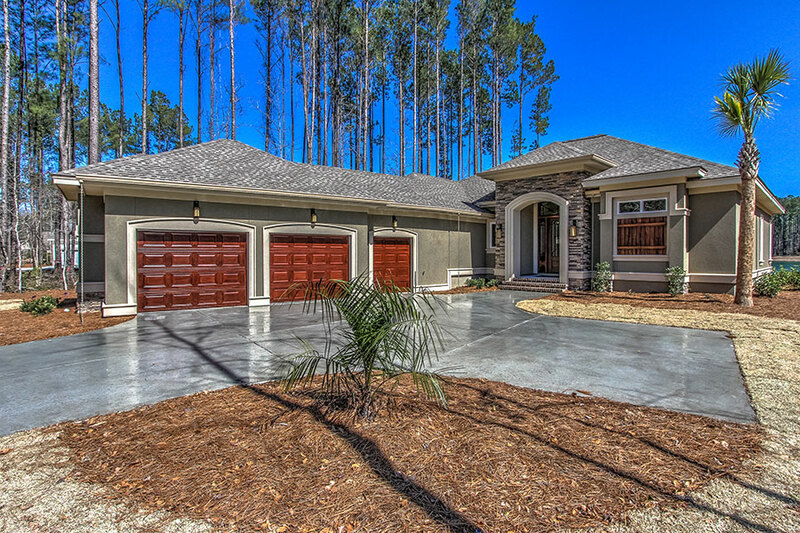 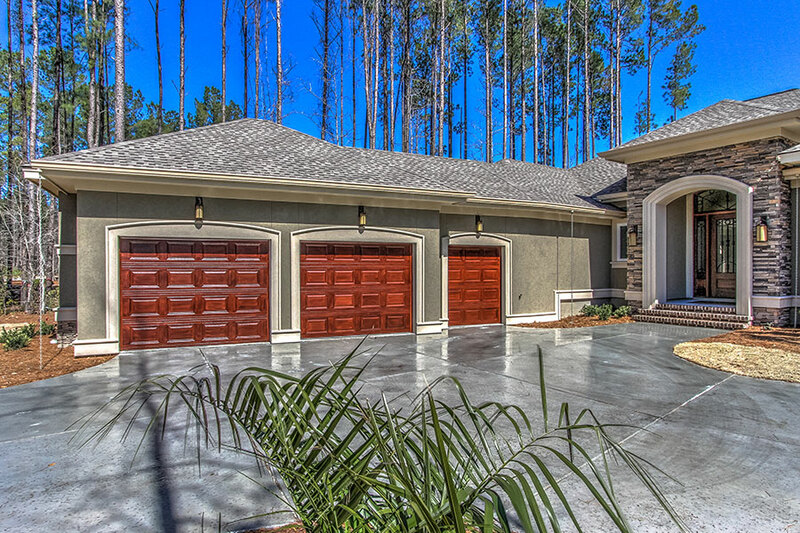 Upon entry of the home, stunning Trey ceilings and custom light fixtures await your welcome. 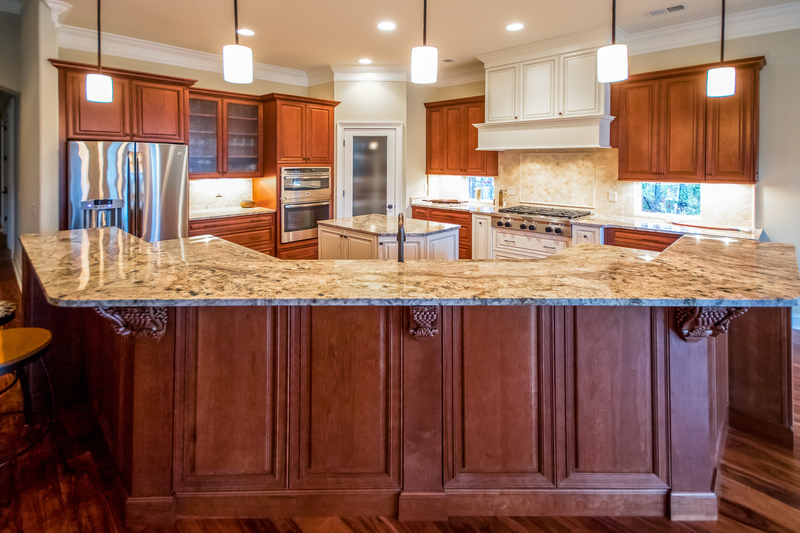 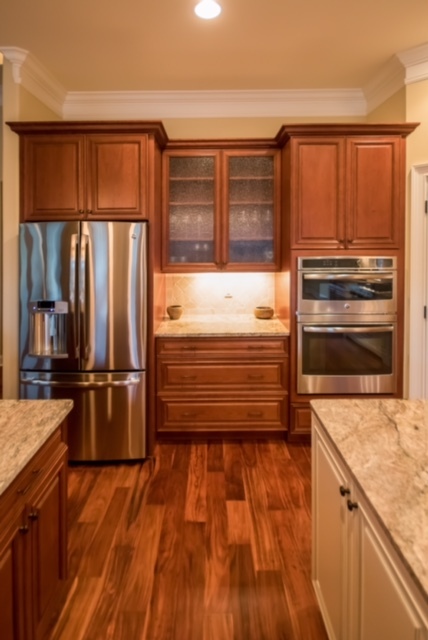 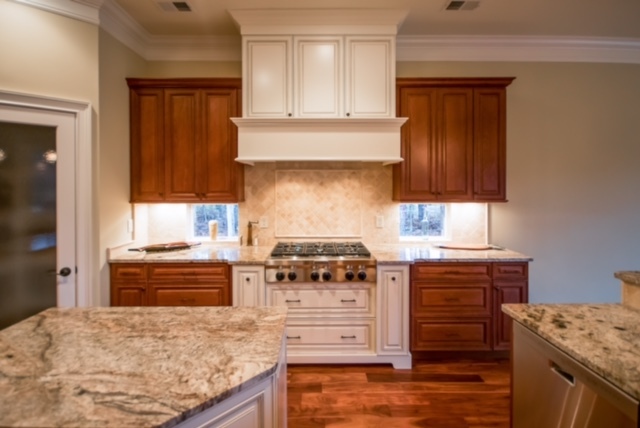 The custom designed kitchen has stainless steel appliances, granite counter tops and custom designed cabinetry to suit the homeowners needs. 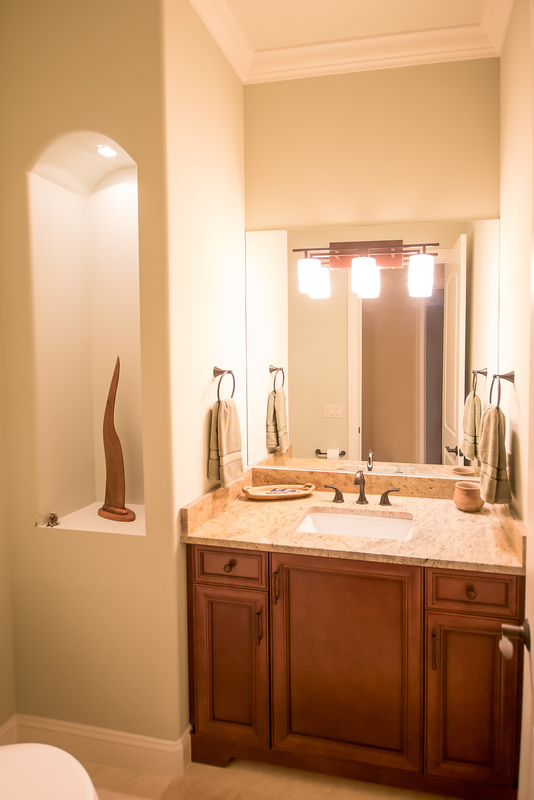 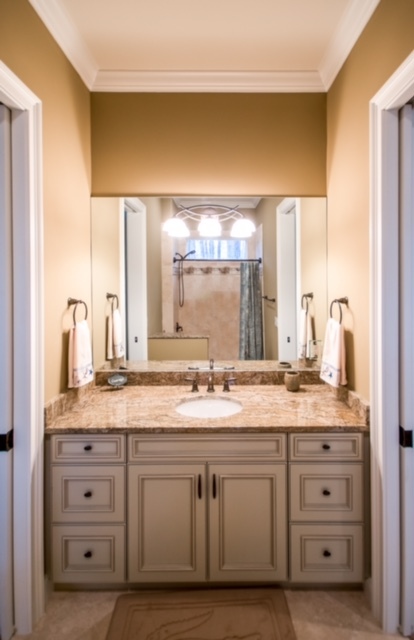 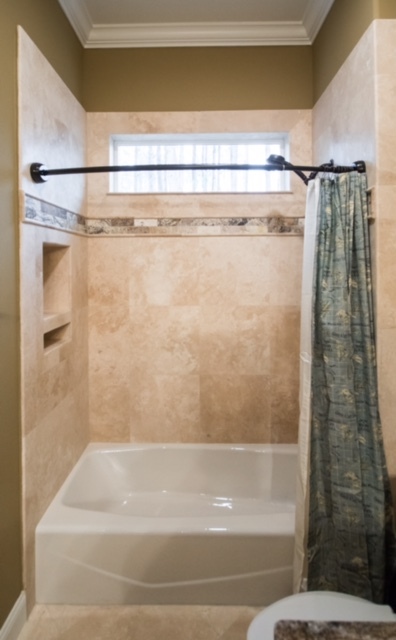 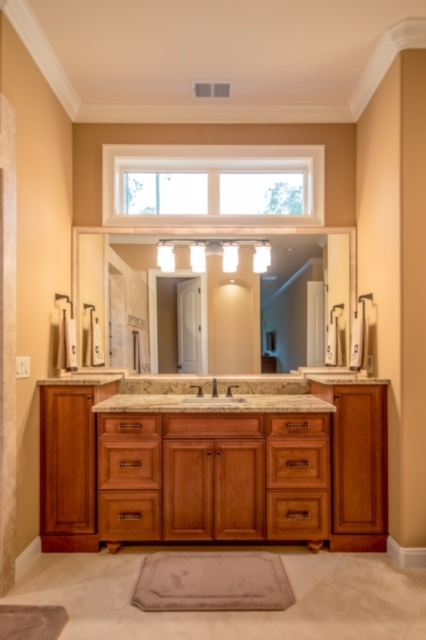 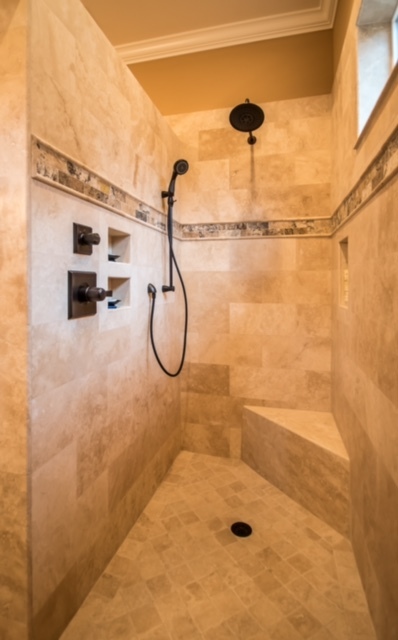 There are custom designed vanities throughout the bathrooms, grant counter tops and Travertine stone flooring.